Moberly Stars also see Judo as a means for individuals to positively express themselves through sport while learning key life and social skills such as self-discipline, behaviour management, respect and building self-esteem, and confidence. 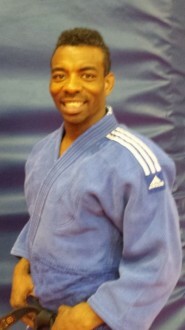 Moberly Stars aim to bring the Olympic sport of Judo to the wider community. 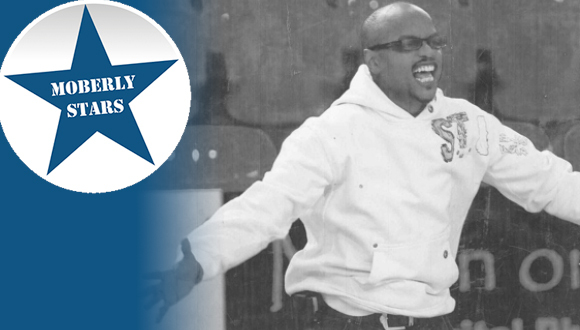 Our team of coaches and Judoka all share the same belief in the benefits of Judo. 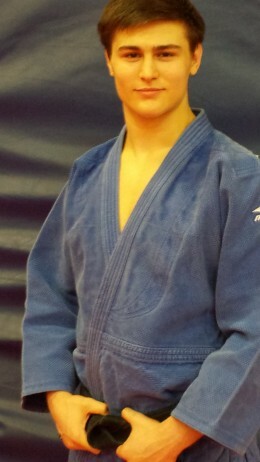 Judo is enjoyed by all age groups both male and female. 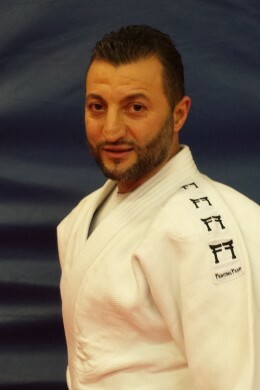 to offer judo as a form of fitness increasing flexibility, agility and strength and conditioning. Sensei Basil became a Coach when his ambitions to become a World and Olympic Champion were severely curtailed by his small stature, he was too small to compete in the men’s division. His size meant that he was always competing against heavier and stronger players but his will to win was enhanced by his technical development and his ability to execute techniques effectively. 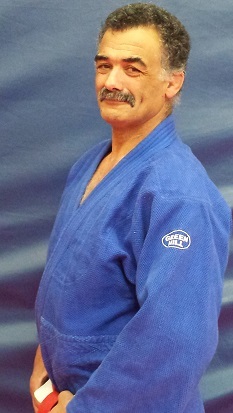 The determination and drive that was instilled in Sensei Basil’s early years in Judo helped him to succeed as a Coach after he ended his competitive career. 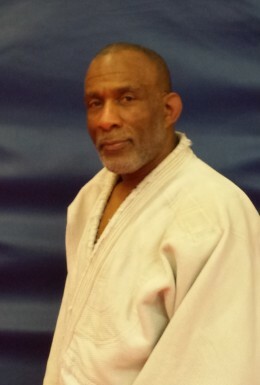 Sensei Basil’s emphasis is on creating an enjoyment of the sport while students retain the discipline into later life.